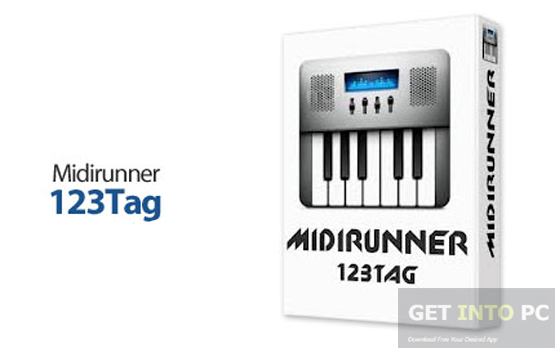 MidiRunner 123tag Free Download Latest Version Setup for Windows. It is full offline installer standalone setup of MidiRunner 123tag for 32 Bit And 64 Bit. 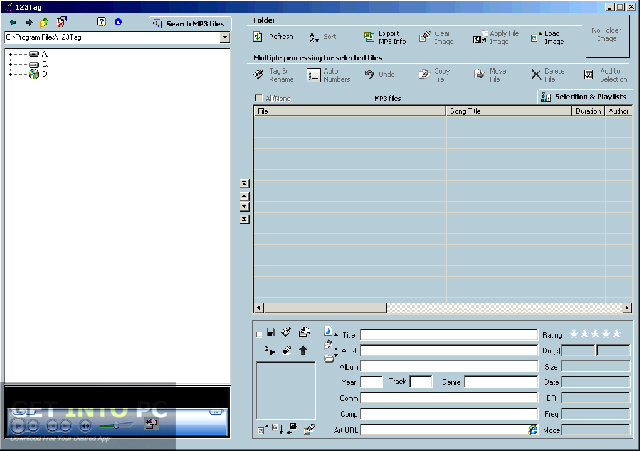 MidiRunner 123tag is a very comprehensive Tag editor for MP3, MP4 and WMA files. It can also be used for renaming these types of files. It is a very useful application for managing and catalog all the music files. It is also helpful for finding then enormous amount of music files which have been distributed all over your system. You can also download Tag&Rename. The application has got a very simple and smooth installation process and once the installation process is completed you will be greeted with a very user friendly interface. You can select numerous items and can process them simultaneously. Tagging is also very easy and simple. You can create as well as edit the title of your mp3 files. You can edit albums, year and publisher etc. It has got the capabilities to create the playlists quickly. 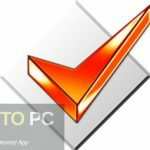 The application is very light on the system and uses very low CPU resources. In this way your computer’s performance won’t be effected. Below are some noticeable features which you’ll experience after MidiRunner 123tag free download. 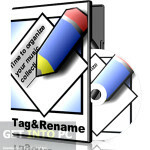 Comprehensive Tag editor for MP3, MP4 and WMA files. Can be used for renaming files. 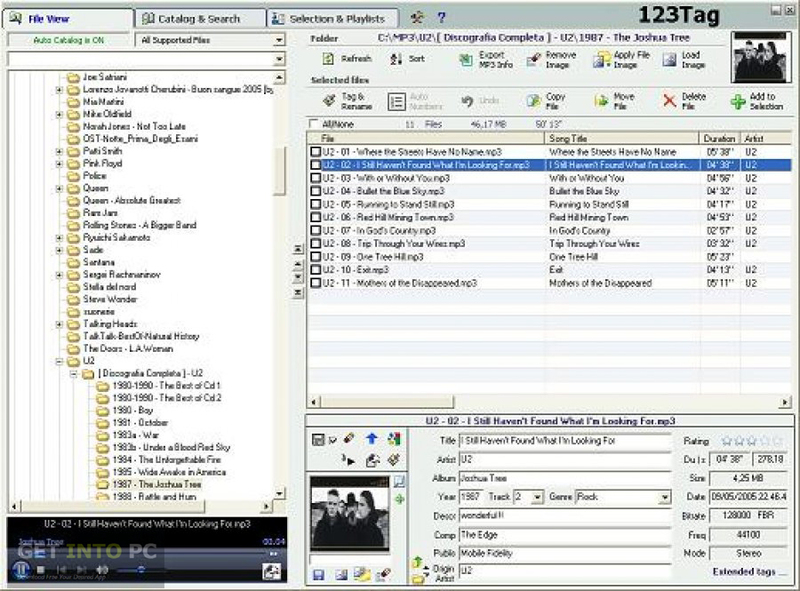 Can manage and catalog all your music files. Helpful for finding enormous amount of music files. 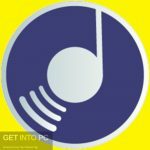 Can create music playlists quickly. 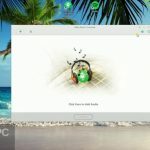 Can select multiple files and process them simultaneously. Can edit title, album, year and publisher. 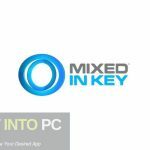 Before you start MidiRunner 123tag free download, make sure your PC meets minimum system requirements. 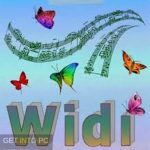 Click on below button to start MidiRunner 123tag Free Download. This is complete offline installer and standalone setup for MidiRunner 123tag. This would be compatible with both 32 bit and 64 bit windows.